As a registered 501(c)3 non-profit organization, HopeNet 360 relies on financial donations from people like you. 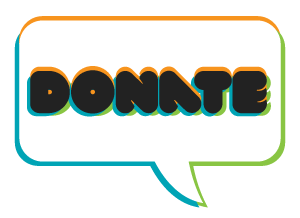 Your donation is tax-deductible and supports the HopeNet Radio Podcast, QPR suicide prevention training and building “Hope Networks” in local communities. Please consider financially supporting HopeNet 360 in save lives with us! You can now support HopeNet 360 when you shop on Amazon Smile! NOTE: For inquiries about our finances or projects you can help fund specifically, contact Jeff at 800-979-9010 ext 102. If you have given to HopeNet, Inc this year and would like a statement for your taxes, contact Katie at 800-979-9010 ext 106.